So you have a great candidate, but you don’t have the perfect opening right now. That’s where the PCRecruiter partnership with Scout comes in, giving you new openings to fill, based on the ones you’re already great at filling! Using performance-based matching technology, Scout recommends new openings that you can fill based on your profile and past hiring experience. 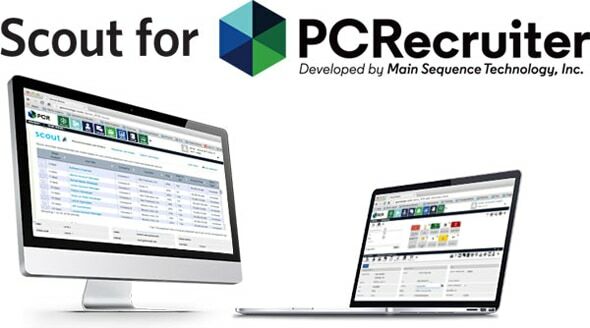 Seamlessly integrated into PCRecruiter v8.6, and the upcoming all-new PCR 9, Scout is completely free to access. As a result, Scout makes it possible for you to become more profitable by reaching new clients, with greatly accelerated business development efforts.